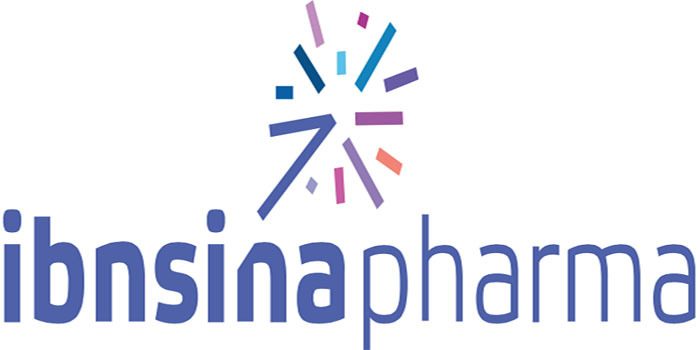 Ibnsina Pharma (ISPH) has got the Financial Regulatory Authority (FRA) green light to publish capital hike disclosure, according to article No. 48 of listing rules. Upon the Board of Director resolution that held on March 06, 2019, the Company will hike the issued and paid capital from LE180,500,000 to LE205,000,000, with the increase amounting to LE24,500,000. It will distribute 0.1357340720 free stock for every existing one held at the par value of LE2 per share. The FRA also ratified amending article No. 3 of Ibnsina Pharma’s articles of association, regarding the company purpose, as the company has added enables the participating the financial companies or which work in other similar works that support the company to achieve its purpose whether in Egypt or offshore. The Company has been enabled to be incorporated with other companies or purchasing companies according to law provisions.